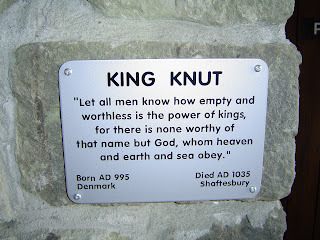 My wife and I met with some dear friends in the ancient village of Shaftesbury not long ago, where we came across this plaque in tribute to King Knut. It moved me immensely. 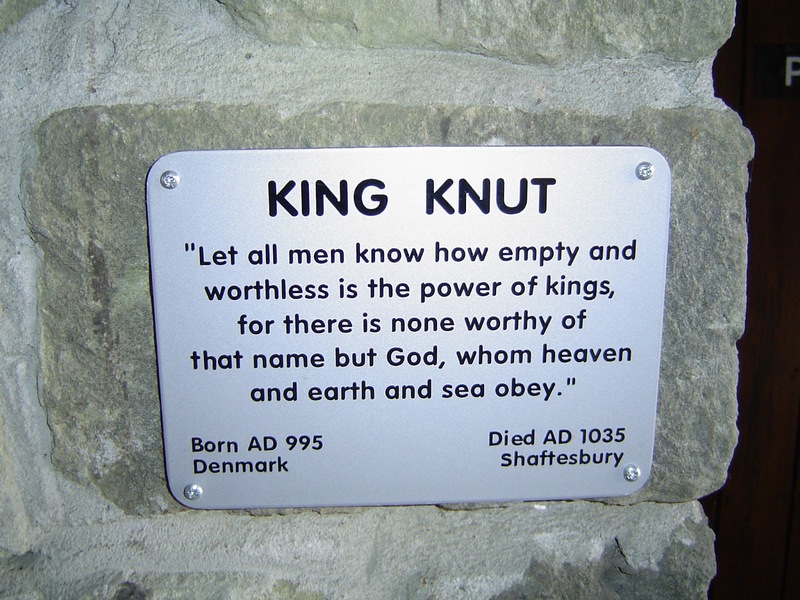 King Knut died in Shaftesbury and was buried in Winchester, the then English capital. He was quoted by historians as being "the most effective king in Anglo-Saxon history", but this is not the reason I wanted you to see this small sign. Just look at the dates: Born AD 995; died AD 1035. Read the wisdom quoted thereon. King Knut was just 40 years old at the time of his death. Just consider his philosophy of life for a moment. 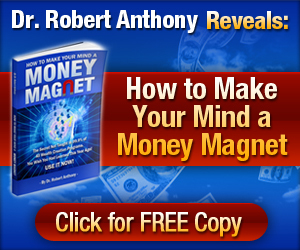 Does it make you aware of your own mortality? It did me. Depends how old you are of course, but the message holds true. 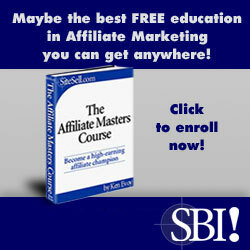 We have but a limited time on this earth to make our mark. Did you see the film "Dead Poets Society?" English Professor John Keating (played by Robin Williams) takes his fresh and eager pupils at the start of their studies to see a black and white student photo. His intention is to remind them that each and every one of the students in the photo is dead! And that each and every one of us has but a limited spell on earth to make their mark! Seize the day! Create a life for yourself you're proud of, and be uniquely YOU! Good Quote and Thanks for making me aware of the time that we may have, and the importance of being effective while you are here. Thank you for taking the time(!) to leave a very valued comment. Glad you enjoyed it. I trust it serves you as a poignant reminder to keep moving forward when challenges arise!